One Ticket and Fremantle's 2 Top Attractions! 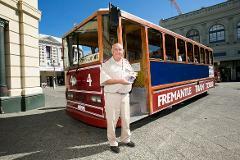 A World Heritage listed Fremantle Prison day tour and an all day ticket on the tram to see all of the port city sights. 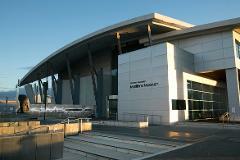 An all day hop on hop off tram tour combined with an entry to the Maritime Museum of WA. The vast coastline of WA means the state has been tied to the ocean historically and economically making this a 'must see'. An all day tram ticket to hop on and off combined with a brewery tour of this iconic Fremantle institution. Learn about the 'little' things that make Little Creatures very special beer. Why not stay for lunch and a BEER!